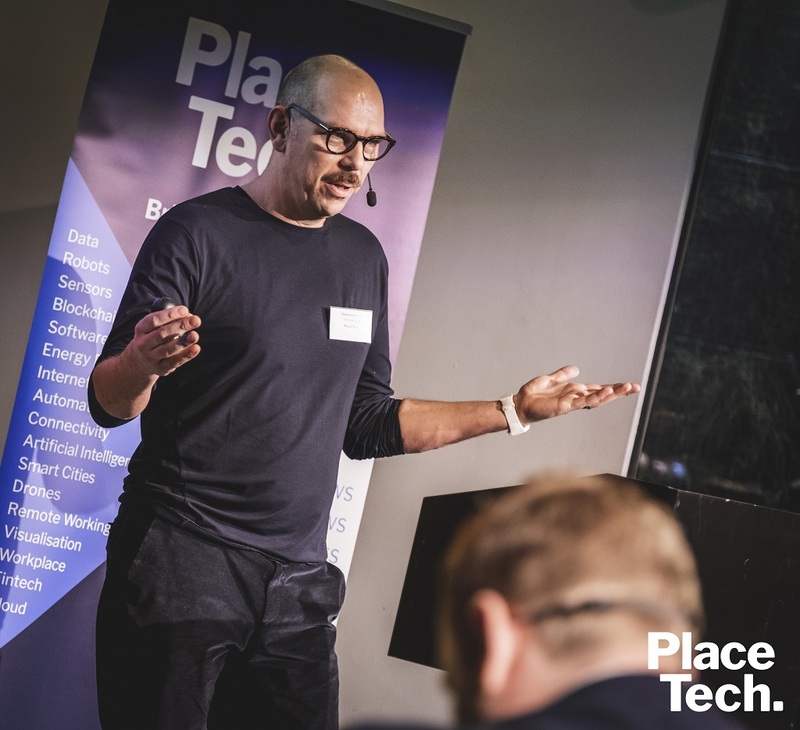 Guests included senior professionals from Cushman & Wakefield, Arup, Allsop, Pembroke, Stronghold, Skanska, Newsec, Norwegian developers Selvaag Eiendom and KLP, tech-focused investment bank Qalora Capital, CoLive and more. 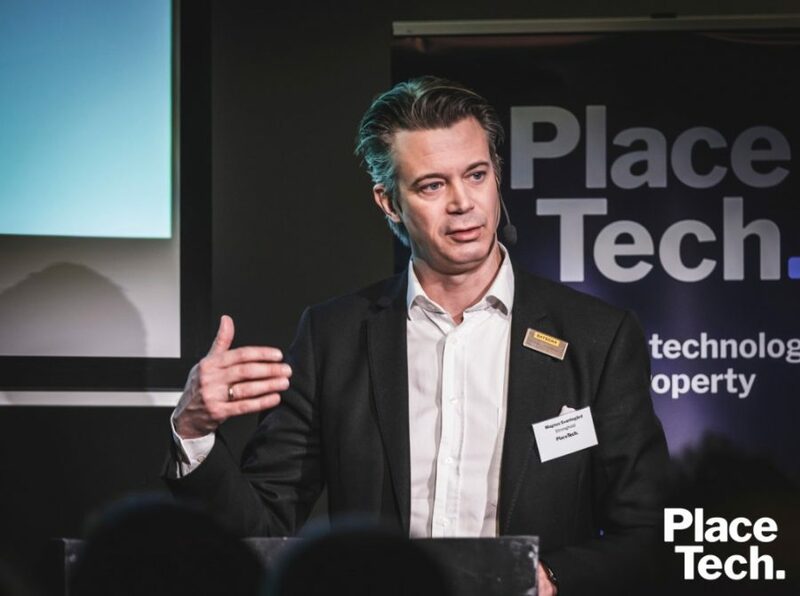 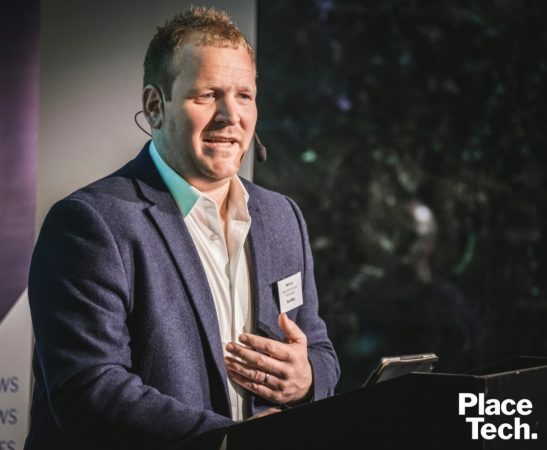 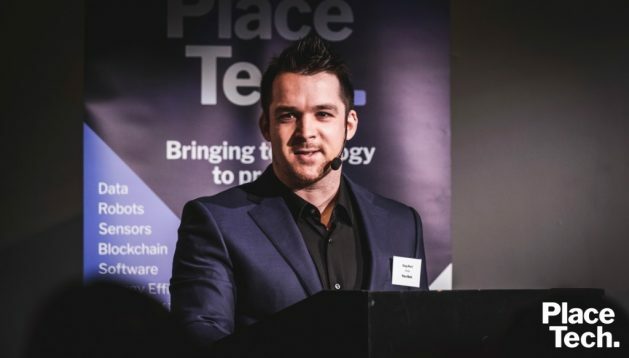 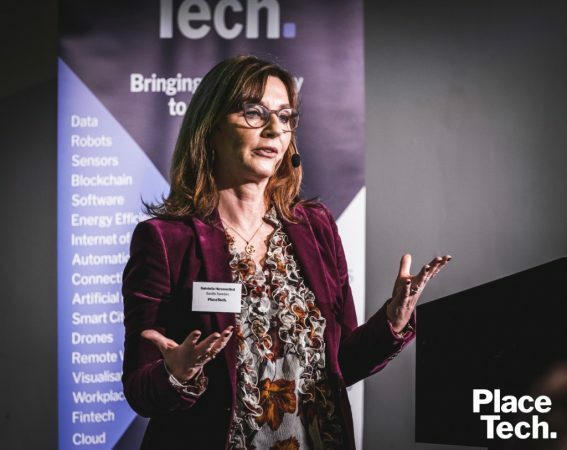 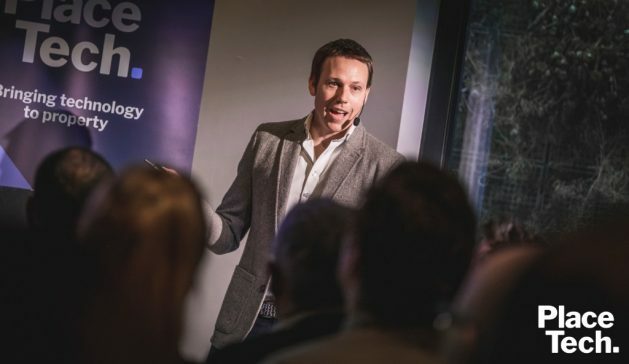 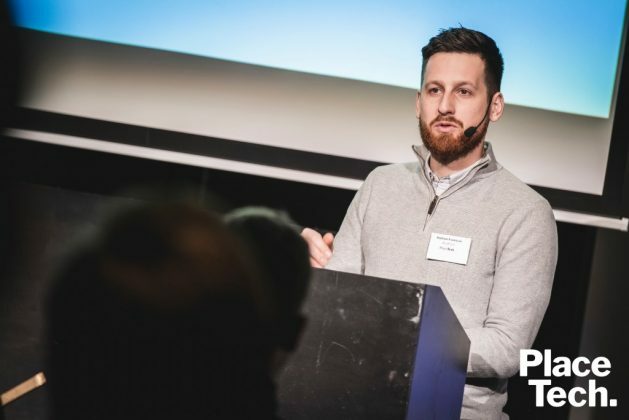 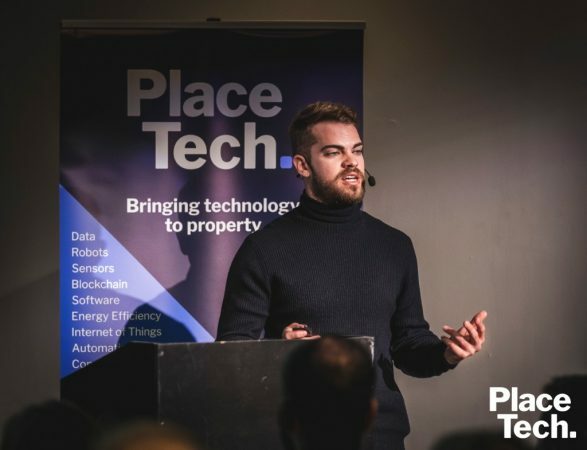 PlaceTech Trend Talk Nordics was organised in association with Nordic Proptech Initiative, Node, Mills & Reeve, Bruntwood and Manchester Science Partnerships, OBI and Redwood Consulting. Watch the video below to find out the top takeaways from the event from key players. Bluepoint, Equiem, Node, Gyana and VTS formed a panel to discuss the adoption of tech in real estate, privacy in data, Artificial Intelligence and blockchain. For the second panel, Andreas Broryd of Workaround was joined by Henrik Botten Taubøll of WeWork, Gabrielle Hemmerlind of Savills, and Matt Lee of Manchester Science Partnerships. 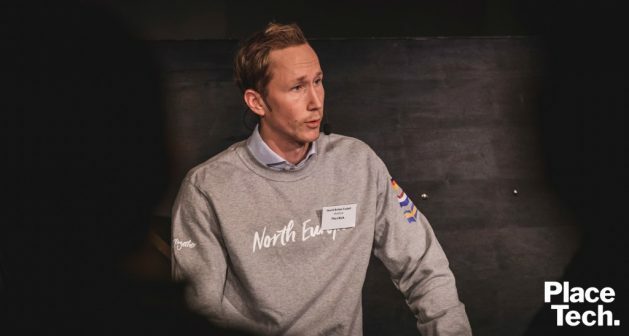 WeWork’s expansion into Scandinavia, and whether SoftBank’s reduced investment would cause WeWork to change strategy was discussed, as well as if proptech will be ruled by a few dominant players in the same way as Uber and Lyft dominate their niches. 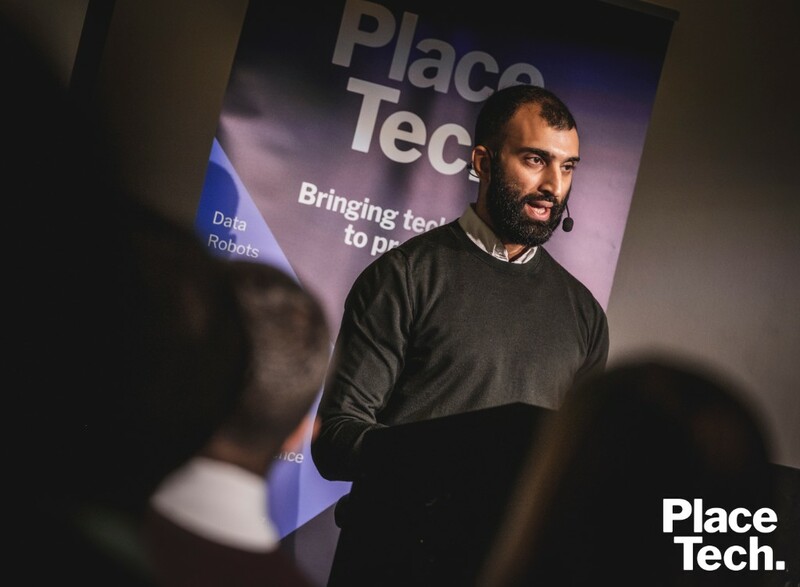 PlaceTech Trend Talk Birmingham is due to be held on Friday 8 March – click here for more information and to book.